Moving your Enterprise IT workloads to the cloud is a big decision and immediately alters the way you operate your business. It has to be approached strategically and shouldn't be taken lightly. There are many benefits to cloud IT, but you must carefully deliberate and plan. The wrong decision is going to cost you in more ways than you care to calculate. This article provides insights on exactly what to look for when choosing a managed cloud services provider....and addresses public, private, and hybrid cloud ecosystems. Cloud Services are not just a whimsical trending fad that will soon go away. It is a real solution that has many facets enabling businesses everywhere to lower costs, backup their data, and increase efficiency. 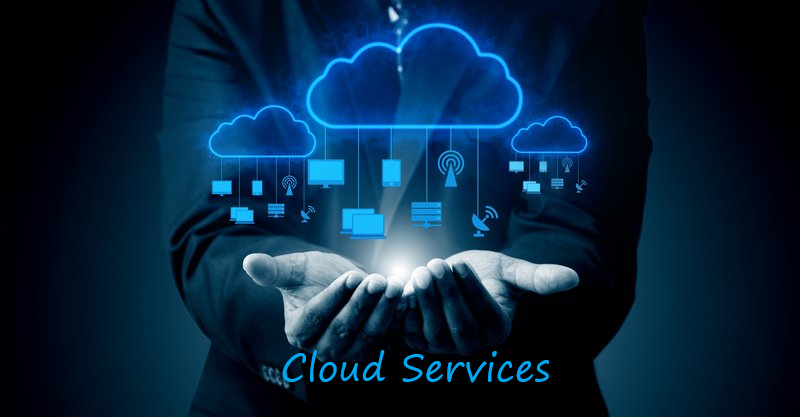 Whatever your need is for cloud computing ... cloud infrastructure, cloud storage, replication, cloud backup, virtual servers, software as a service (SaaS), desktop virtualization, disaster recover as a service (DRaaS), content delivery services, business continuity, etc. ... you'll find it here! Our FREE Support includes assistance designing a customized solution to meet ALL your cloud computing needs. For a perfect example of an application which can benefit immensely from cloud technology click on Contact Center Operations.